This Checklist was created to help those that are Buying or Selling a home. As an Electrician, I have seen a lot of people buy or sell homes where they had not realised that there were electrical issues. Usually this is not too big an issue, but the biggest problem is the delays it can cause in exchanging contracts. 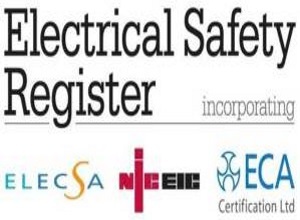 So, this checklist was designed purely to give you an indication of whether you might need an Electrical Inspection or not. And don’t worry! Because even if you think you might need one, there are two options you can take, one is significantly less cost than the other. This is described on the last page of this document. Look at the Fuse board or Distribution Board. If not then the circuits are likely to be AT LEAST 10 years old on a modern type of board, or AT LEAST 20 years old on an old board where re-wire able fuses are installed. But anything else not so good, and could really do with being checked out. (See last page for how to do this). If not then there is a good likelihood that the installation is not adequately Bonded, which is not a good thing in the event of a fault. This should be rectified. But because all properties in the last decade or so would have had this done, this is also a tell-tale sign that the wiring has not been checked in a long time. So, no cable and clamp (clamp must be in good condition) means an Inspection should be carried out. (See last page for how to do this). If this is missing AND paperwork is missing, then an Inspection is advised. See last page for details. Additional work was done that was not part of the original installation AND no paperwork was given. Additional work when done with an extension, kitchen, bathroom or other such cosmetic and structural changes, often (sadly) involves another trade “having a go” at doing the wiring work. 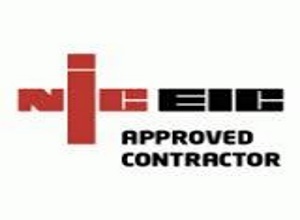 If they use an accredited Electrician and they issue a certificate, then all is good. HOWEVER, if no certificate is issued by the person who does the alterations, then quite often there are issues with this work. This may look nice cosmetically, but one of many issues come to light later. So, for this reason it would be advisable (in this case) to have an Electrical Inspection carried out. See last page for details. Look for anything that gives cause for concern! 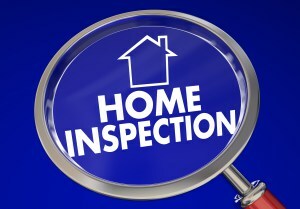 Did ANY of the quick checks above state that you need an Electrical Inspection? Or are you uncertain when it comes to knowing the condition of the Electrical Wiring? If so then I have an offer that will help you out BUT will not cost the earth. NOTE that you WILL NOT find that offer on my website, nor will I quote this price ANYWHERE else! This offer is exclusive ONLY to those that have downloaded this guide.